I’m a campaigning journalist specialising in poverty, development, the environment, food culture and food policy around the world. I’ve won awards for investigative journalism, war reporting and food writing. I am a contributing editor of the Observer magazine and I write regularly for Newsweek, The Guardian, The Observer, The Times, the Daily Mail, Intelligent Life and Prospect Magazine. I appear on radio and TV – here’s TV work for the BBC. I am writing a history of the boarding school system for Weidenfeld & Nicolson. 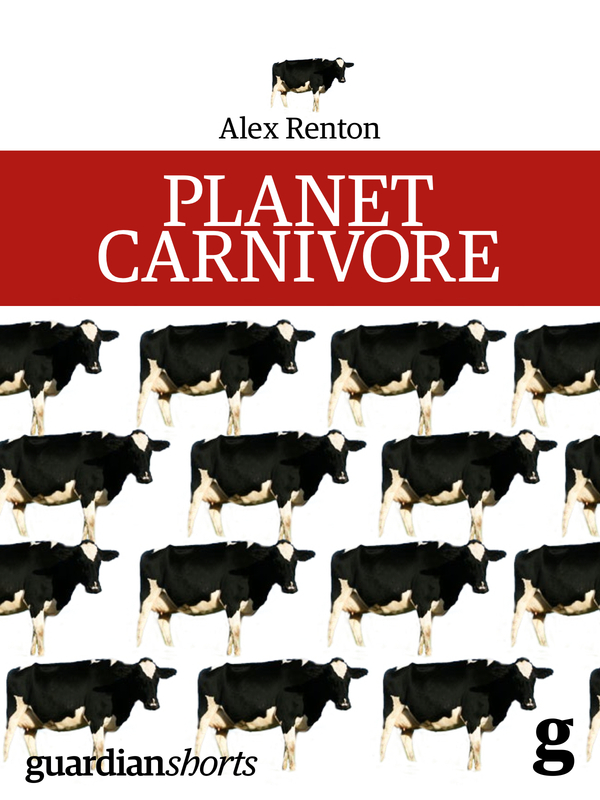 My short e-book on meat, in the past and in the future, was published in 2013 by Guardian Books. Thinking of doing a longer version… with more blood and offal. I’m based in Edinburgh, UK. I have just read your book “Stiff Upper Lip”. As a product of the apartheid system of education, described, even by the Labour party, as “bog standard Secondary Modern”, I feel intense sympathy for the people who have past through the public school system. It seems terrible that people were condemned to such treatment, to have their future lives ruined, to be unable to sustain healthy relationships, to condemn future generations to the same treatment. What I cannot forgive, however, is their inability to understand the problems of my class, the unfairness of the education system, if they had suffered to such an extent, why did they not have sympathy for the masses of working class people left to the wasteland of state education? I feel angry and bitter about my lack of education. Stuck in the depths of secondary modern education, I later managed to get an Open University degree and I have read widely over my life but I could never compete with the private education that is available to the rich. It seems to me that things have got even more unfair over the years. I think you should have addressed this problem in at least one chapter of your book.